CHEMISTRY TEST. 1. Matter can exist in 3 forms namely solids, liquids and gases. 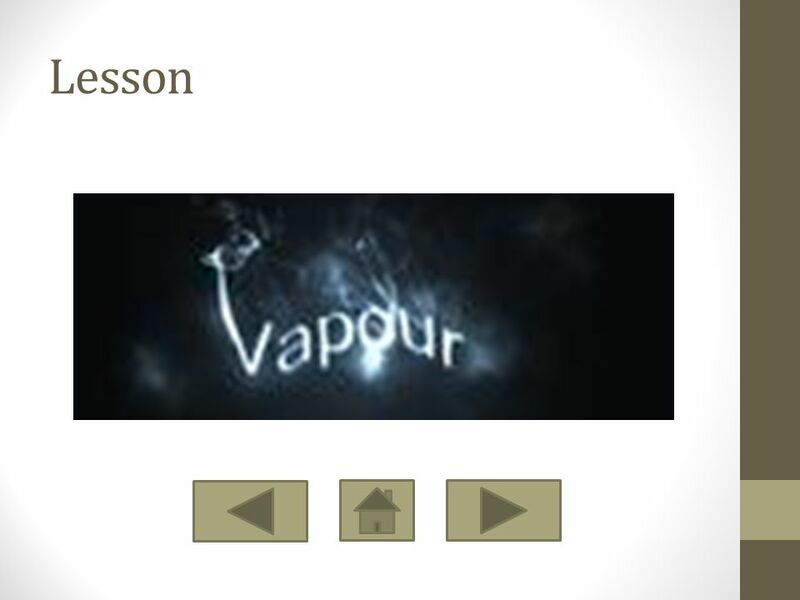 (a) Name the only state of matter which can be easily compressed. 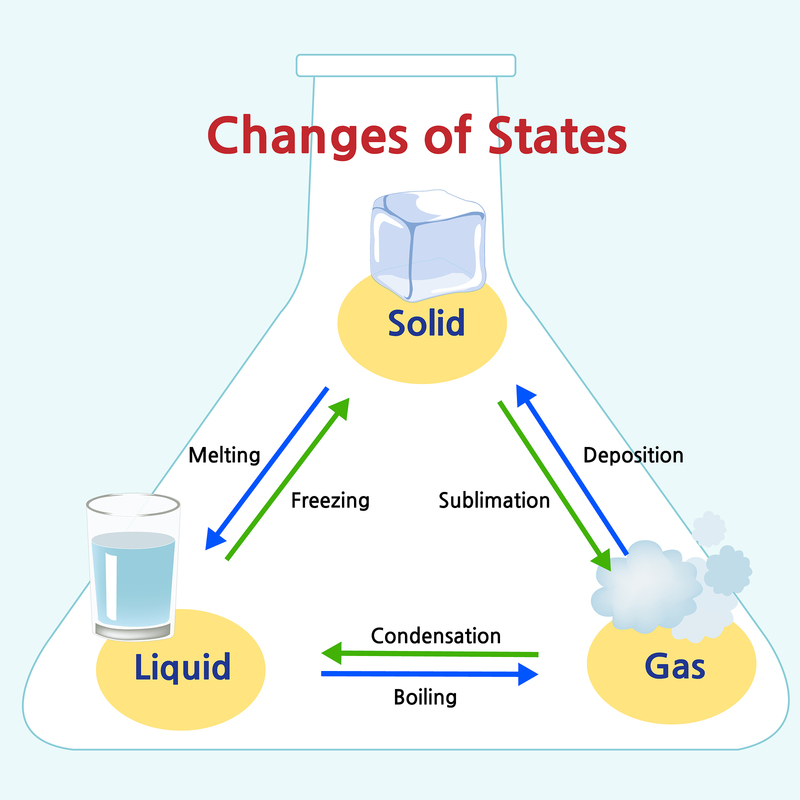 States of Matter: Solids, Liquids, and Gases Study Guide Outline - Characteristics of Matter - King Virtue's Classroom Starting your unit on Matter?